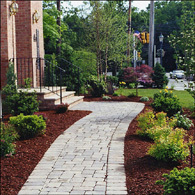 American Beauty Landscape Design is an industry leader, providing innovative, creative, individual designs; meticulously installed. 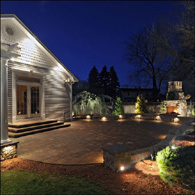 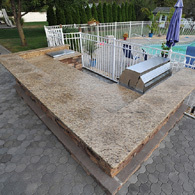 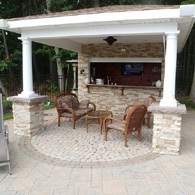 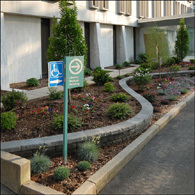 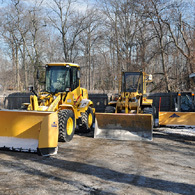 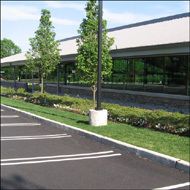 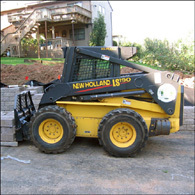 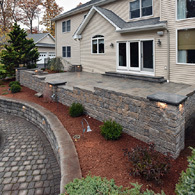 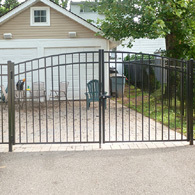 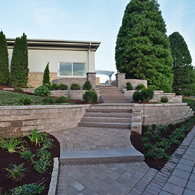 The experienced team of professionals implements the finest installation techniques in landscape design, construction and maintenance, while following the manufacturer's specifications and to uphold best horticultural practices. 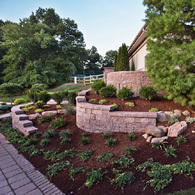 Below are photos of American Beauty Landscape Design's completed designs and projects; proudly displaying the company's talents and experience. 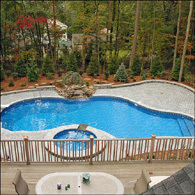 Click to view any of the specific portfolio pages.